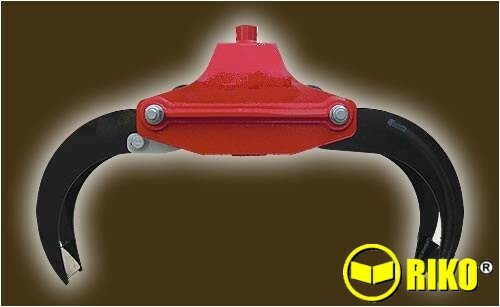 Reinforced timber grabs from 1 meter opening & 71Kg up to 1.8 meter opening & 320Kg. Suitable for all types and sizes of timber cranes, loaders and diggers etc. All sizes and types of rotator available. 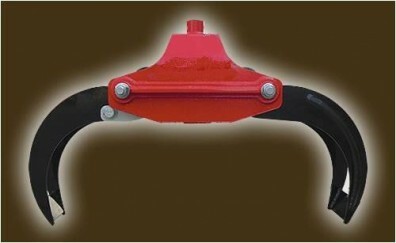 ﻿Reinforced timber grabs from 1 meter opening & 71Kg up to 1.8 meter opening & 320Kg. Suitable for all types and sizes of timber cranes, loaders and diggers etc. All sizes and types of rotator available.